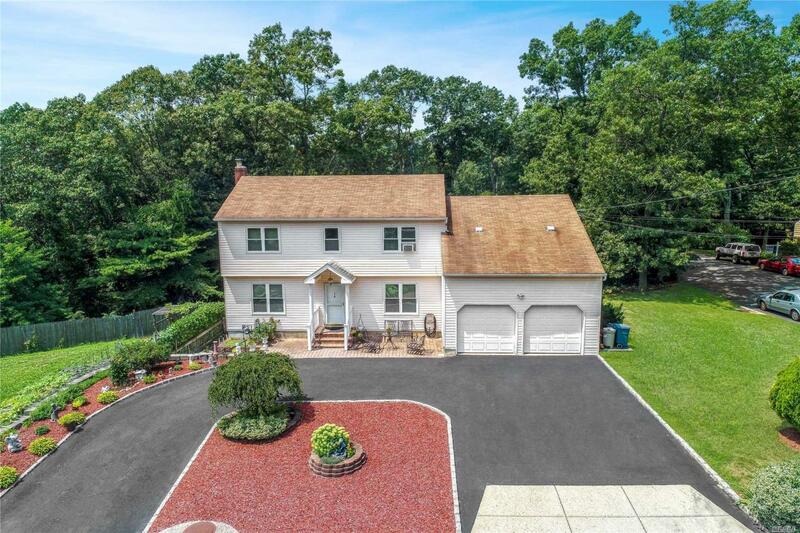 Room For Mom - Well Maintained 4 Bed/3.5 Bath Colonial On A Quiet Cul-De-Sac In The Half Hollow Hills School District. 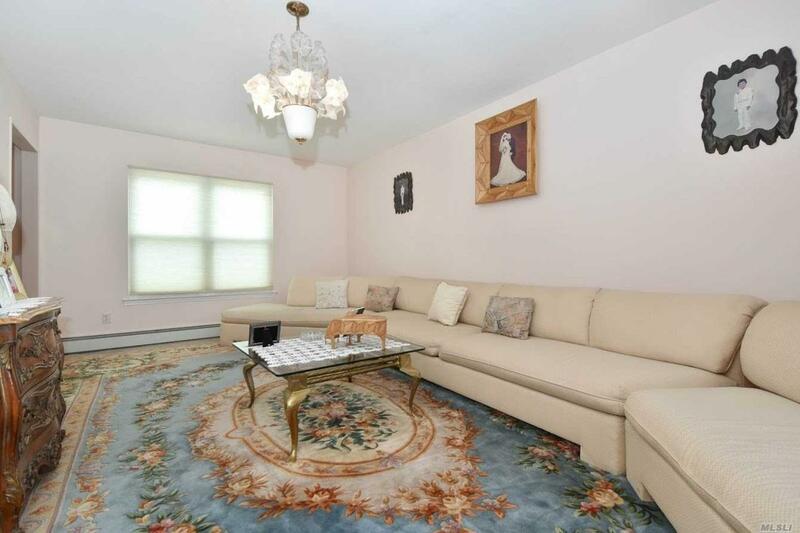 Hardwood & Ceramic Floors, Flr, Fdr, Eik, Updated Bathrooms, Gas Heat, Mast Br With Wic, Large Br On 2nd Level. 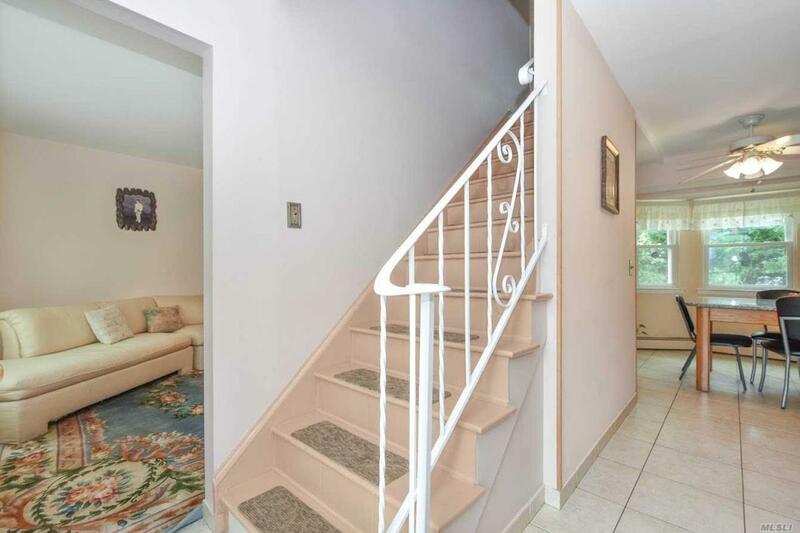 Basement W/ Ose On Ground Floor Level. Very Spacious! 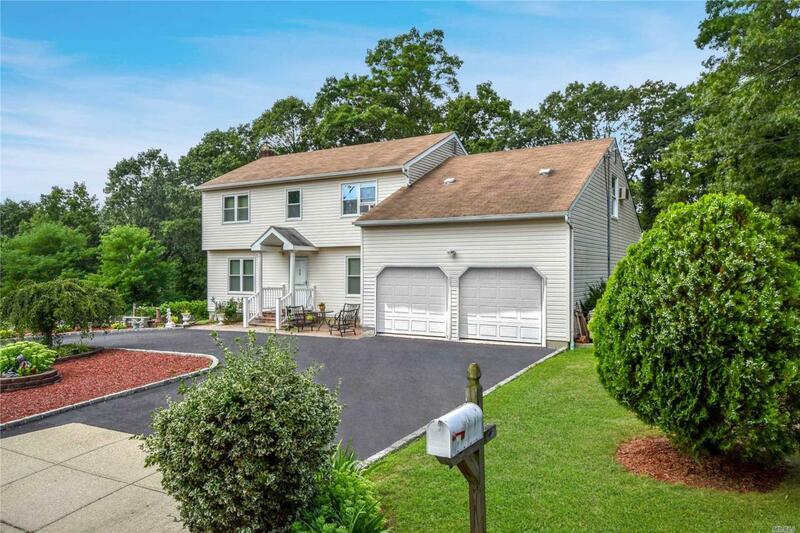 Sliders To Deck, 2nd Deck On Lower Level, Manicured Yard, 1.5 Car Garage Can Be Easily Converted Back To 2 Car Garage.